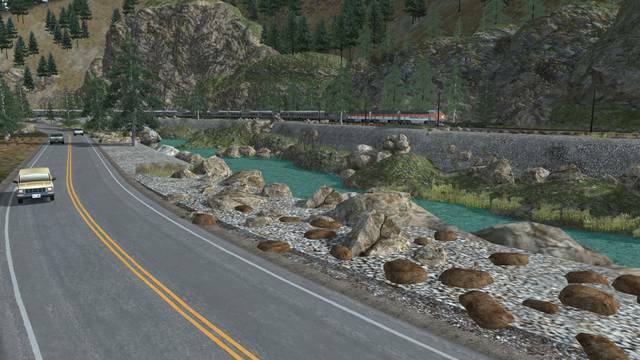 This Trains & Drivers scenario pack for the Feather River Canyon Route Add-On for Train Simulator by Dovetail Games takes you on over seven hours of scenic views through the famous Feather River Canyon aboard the iconic Western Pacific California Zephyr! Starting on March 20, 1949, the California Zephyr saw its share of operators. 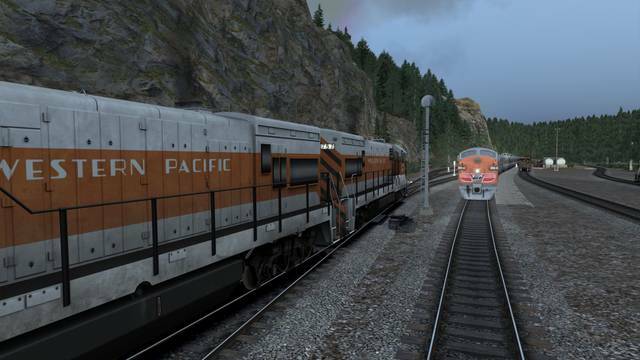 From CB&Q to Western Pacific and D&RGW, the train always lived up to its name of luxury travel. However, on April 24 1983, that all changed. With the formation of the government-operated Amtrak, instead of three operators, the Silver Lady met its last and final owner. Operating from Chicago to Emeryville, this semi trans-continental service runs through all sorts of environments, all of which make this service legendary. 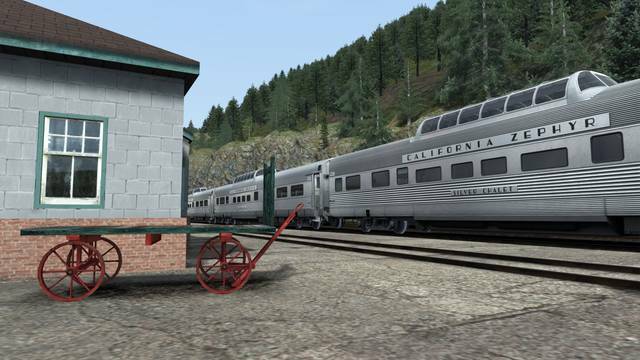 In this pack you will experience the heyday of the California Zephyr. Set in the Western Pacific Era (1969), this pack will take you back in time to when the Silver Lady actually stood out from the crowd. 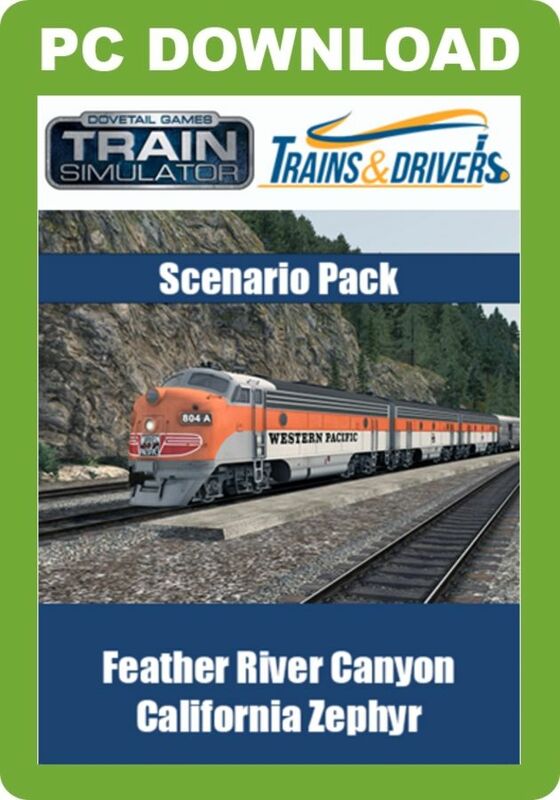 Trains & Drivers - Just SECML! 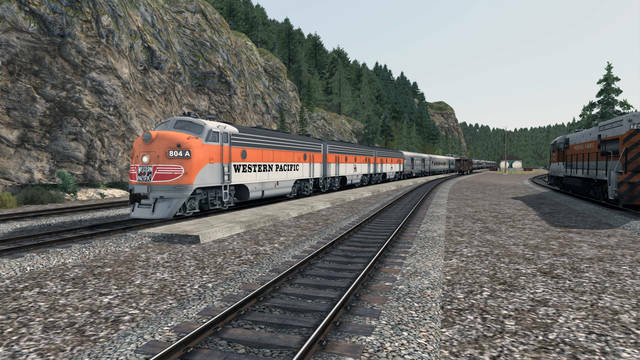 This Trains & Drivers scenario pack for the TS2017 Feather River Route Add-On takes you back to the California Zephyr's heyday in the late 1960s, with six realistic scenarios providing around seven hours of driving time between Keddie and Oroville. 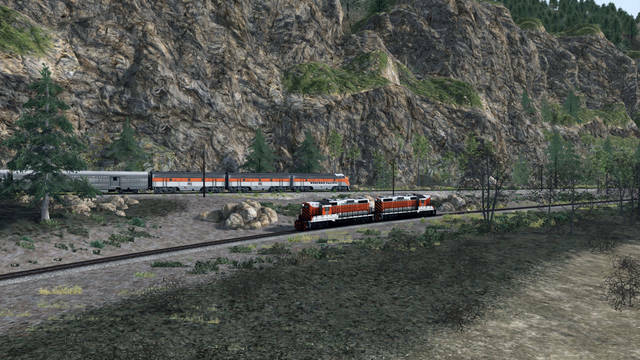 The manual is provided in English and in German, and the scenarios feature realistic AI traffic with train meets, diversions and stops at red signals.